Mexican horror films of the 1950’s and 1960’s deserve to be as well known as the Hollywood horror films from the 30’s and 40’s. 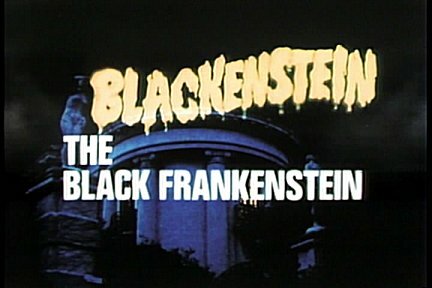 Just as Universal Studios churned out a series of memorable movies featuring the likes of Dracula, Frankenstein, the Wolfman and the Mummy, studios from south of the border went on to give the world equally outstanding creatures. These horror films boasted Universal- style production values and beautiful black & white cinematography combined with uniquely Mexican twists on horror themes as well as more sensuality and lurid violence than Hollywood had dared to present. 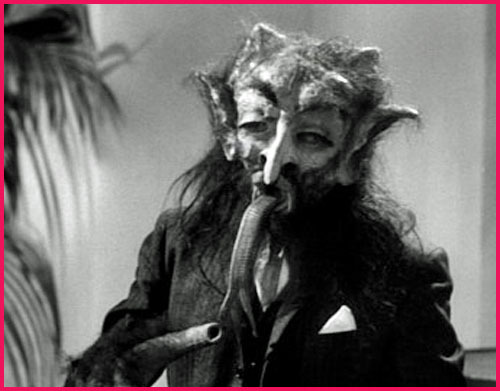 This list aims to introduce Mexi- Monsters to younger viewers who may not be familiar with them. I’m omitting generic monsters like the various vampires from Mexican horror films (including Fabian Forte, Cristina Ferrare and a descendant of Nostradamus) and the werewolf wrapped in mummy bandages from Face of the Screaming Werewolf. 7. THE BRAINIAC (1962) – Many may be outraged at my inclusion of this film since it makes many lists (including mine) of the most laughably campy horror films ever made. I would argue that its thoroughly latin theme and brilliantly conceived (albeit cheesily presented) monster earn it a spot on this list.